The Robson Valley is blessed with fertile lands and plenty of water. The unique geography allows the land to enjoy sunshine most of the day. Although the growing season is relatively short, the long days of northern summers mean ideal growing conditions for many horticulture crops. 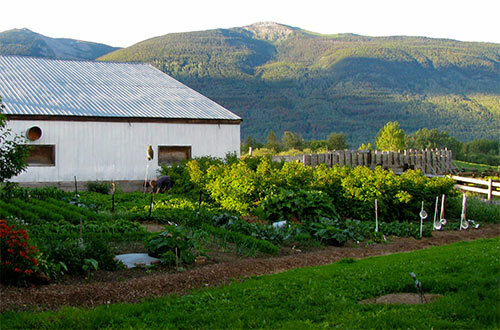 Many areas of the Robson Valley enjoy micro-climates that increase the growing opportunities well beyond the conventional wisdom related to zone 2 and 3 climates.